Those who live in the mountains, necessarily need offroad tyres, because field and forest paths dominate the infrastructure. Even at rallies ordinary passenger car tyres are not an option and offroad tyres are the only way to move forward quickly and easily. They are available for all seasons and can therefore be also used in the mountains in the winter time. 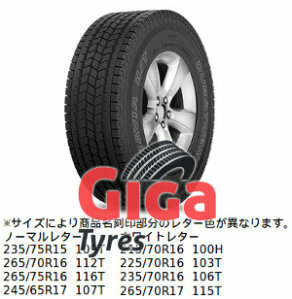 On giga-tyres.co.uk you'll find the proper offroad tyres for your vehicle.